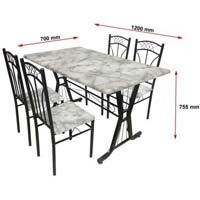 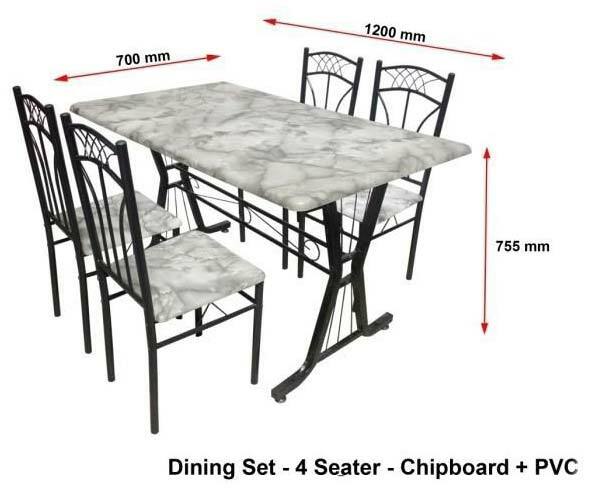 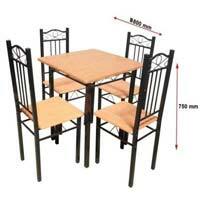 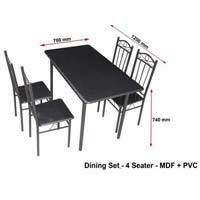 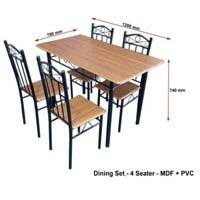 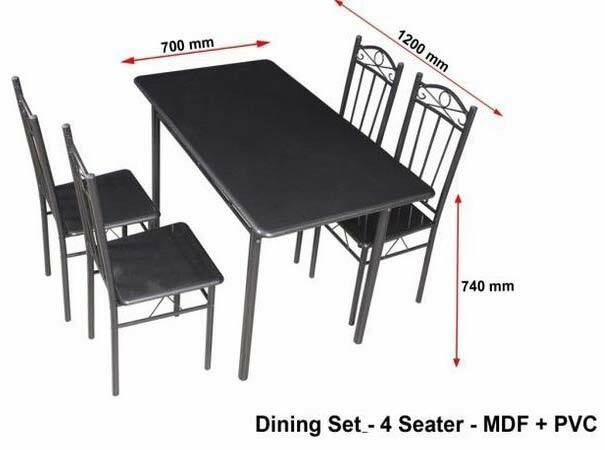 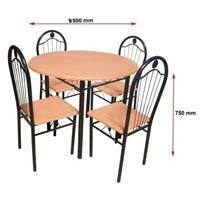 Our company is a renowned Manufacturer, Wholesaler and Supplier of Metal Dinning Table. 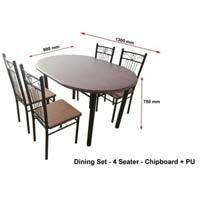 Our dining Tables are designed to impart buyers a comfortable eating experience. 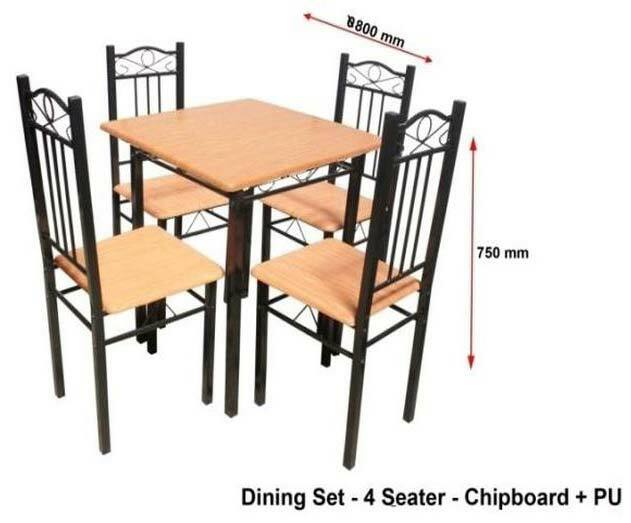 These are made using metal base and wooden tops. 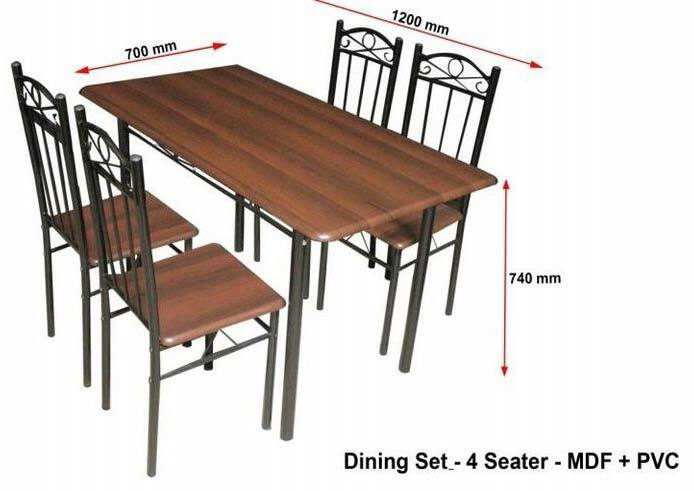 We have the expertise to manufacture the Dinning Table in 16 or 18 gauges. 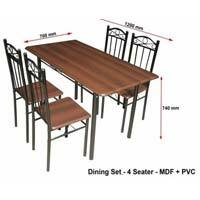 Bulk orders of these are processed by us as per th specific requirements of the buyers. 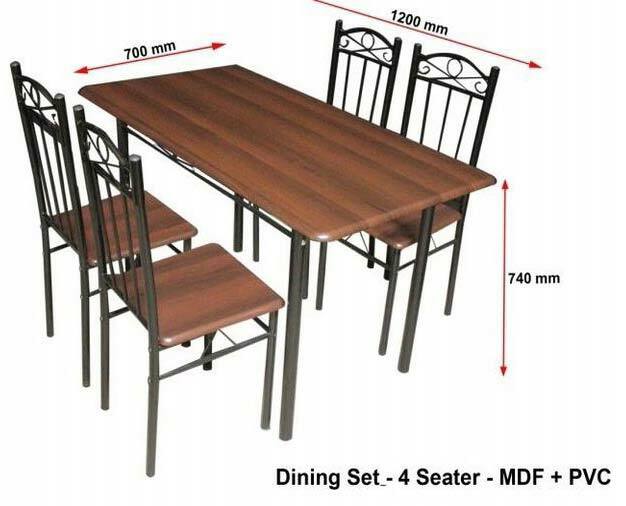 Our Dining tables are Design to give you a comfortable Eating experience. 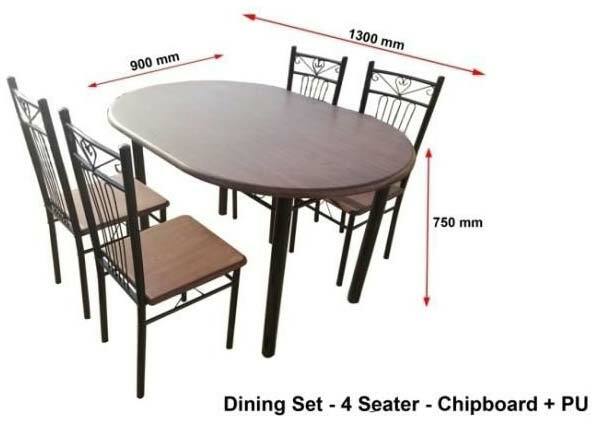 These Dining tables are made of metal base and Wooden top. 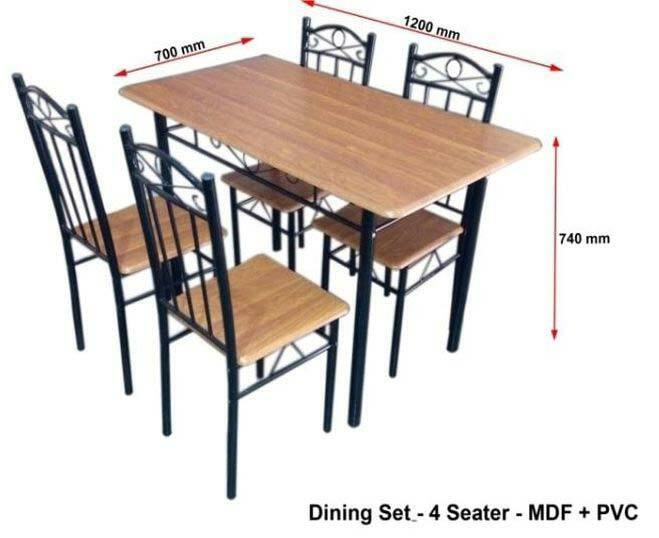 Designs are simple & affordable. 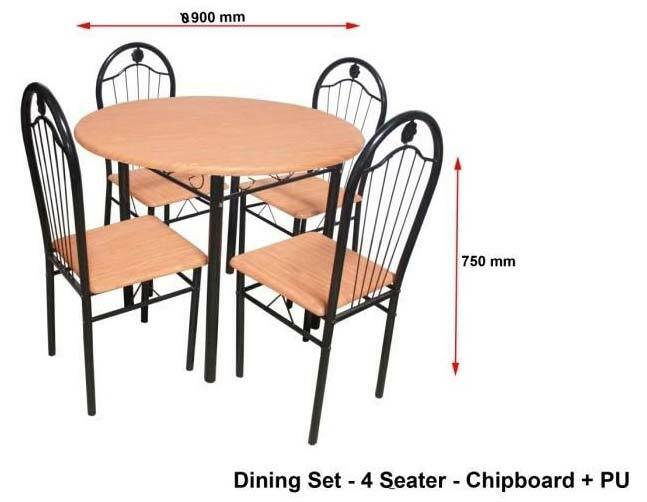 These can be made in 16 or 18 gauge.